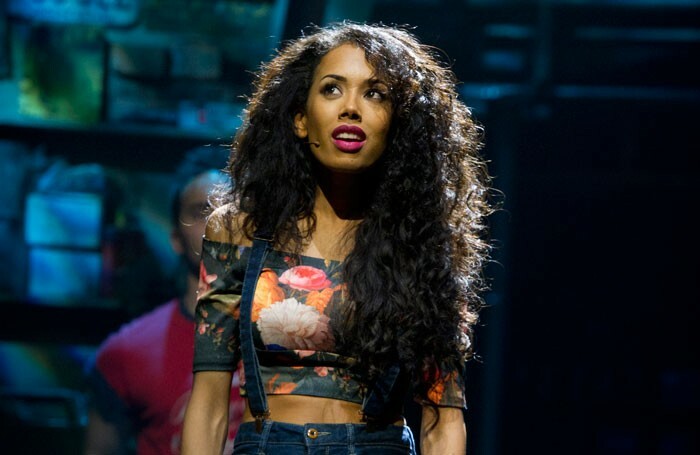 Jade Ewen has withdrawn from the upcoming tour of Godspell in Concert due to illness. Ewen, formerly part of pop band the Sugababes, will now be replaced in her role by Laura Mansell. Mansell was already a member of the cast. 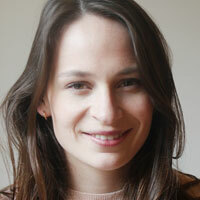 The cast also includes Andy Abraham, Leanne Jarvis, Mitch Miller and Tom Senior. Following its run at the Hackney Empire, opening on April 4, the show will embark on a 28-venue national tour, which runs until July. Kenneth Avery-Clark is directing the concert production of Stephen Schwartz’s musical, and the show has musical direction by Russell Scott. It is produced by Scott and Mark Pettitt for Godspell in Concert UK.